08h30 guests are met at Kazungula by their guide and are escorted through Immigration formalities. A short briefing will follow on some pertinent facts such as safety, and some regional information. 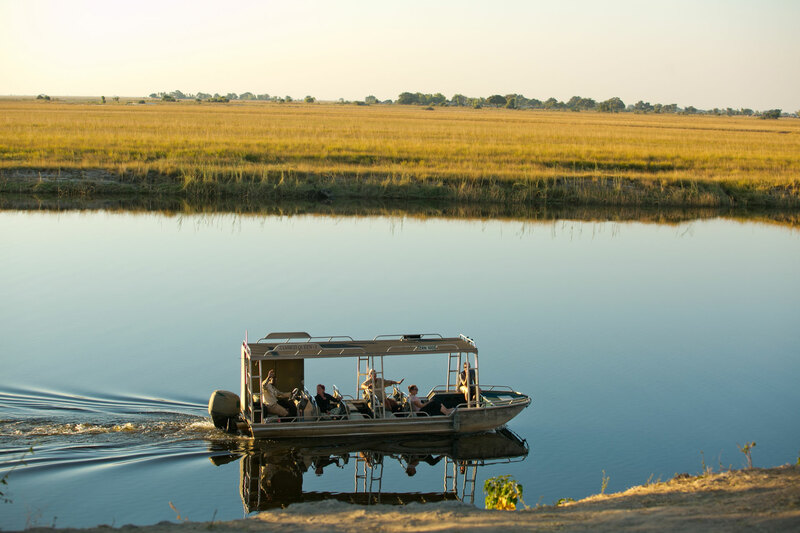 At 09h30 guests board the boat and commence a 3 hour boat cruise into the Chobe National park. 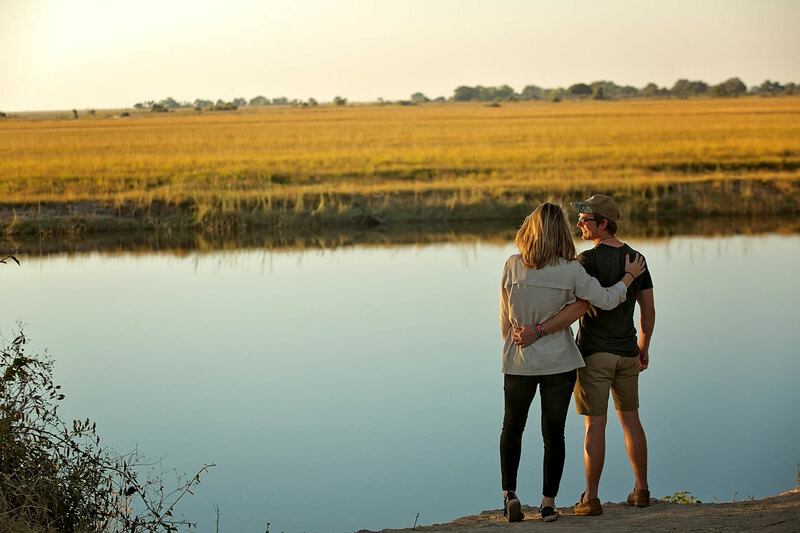 The river cruise is considered one of the highlights of the trip, as one gets the opportunity to get up close and personal with fantastic birdlife, hippos, crocodiles, and of course scores of elephant and Cape buffalo that make their way down to the river to quench their thirst. The boat cruise ends at 12h30. 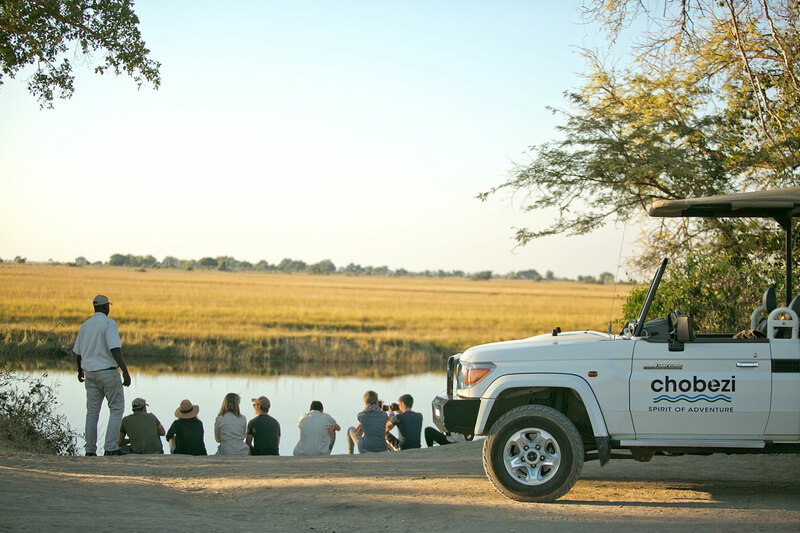 After a hearty lunch at Chobe Safari lodge, guests depart for an afternoon game drive—this being the best time to see Chobe’s large herbivores making their way down to the river to drink. 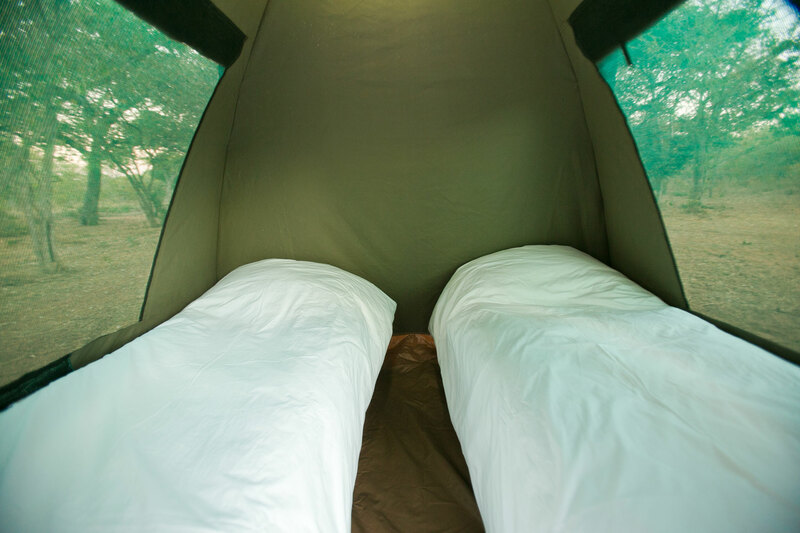 Return to camp shortly after sunset for drinks around the camp fire and dinner. 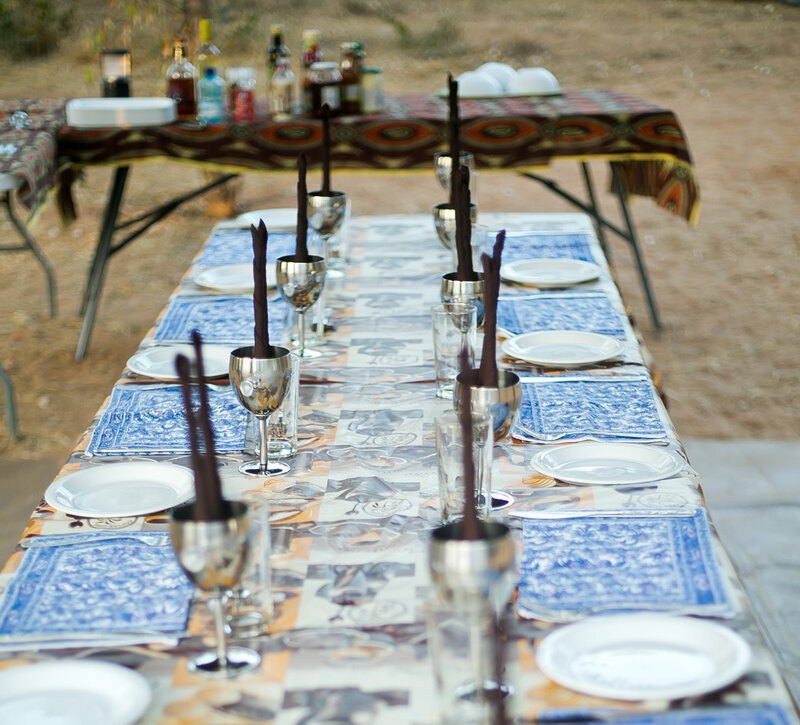 Guests are woken at dawn with warm water being poured into their basins and a friendly Botswana “dumela” (good day). 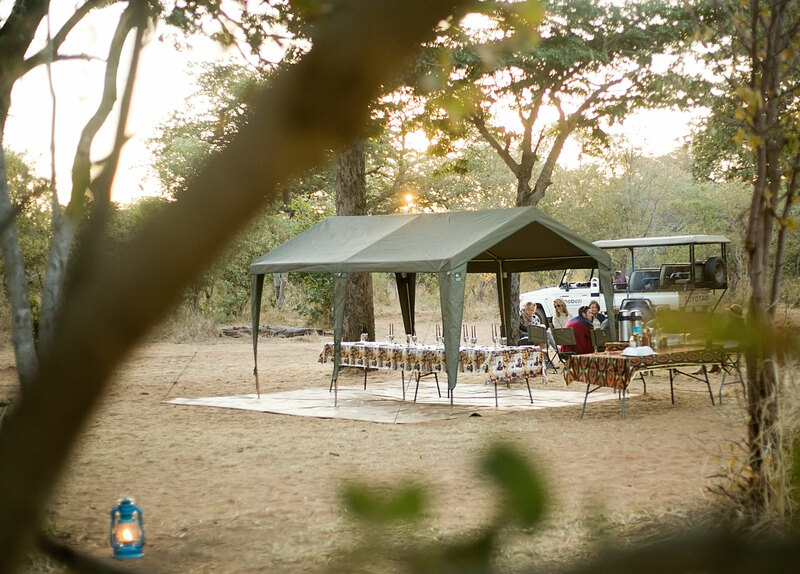 After a quick cup of tea or coffee and a light breakfast, you head off on an early morning game drive. This time of day is best for finding the big cats as they are still active at this time and chances of seeing them are good. 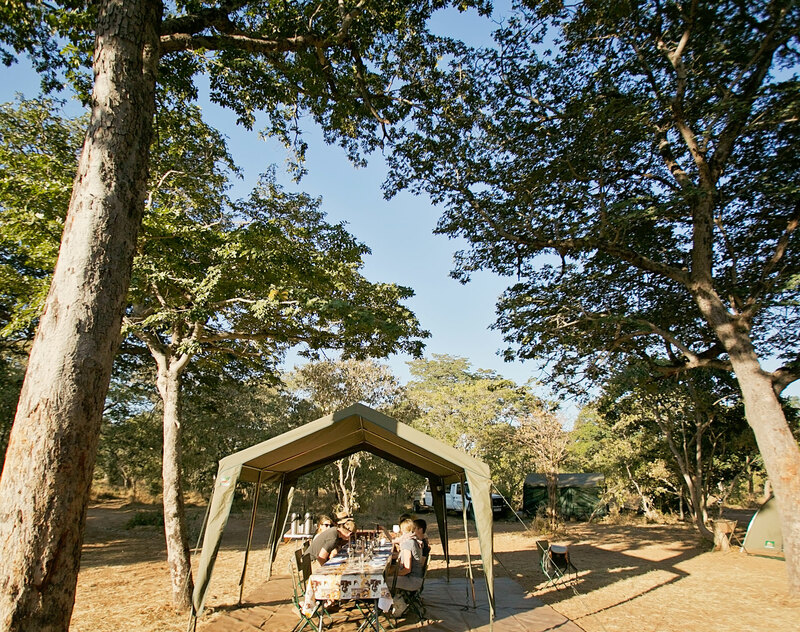 Around mid to late morning guests return to camp for a delicious “bush brunch”” and a siesta—getting an opportunity to read, rest or take a refreshing shower. 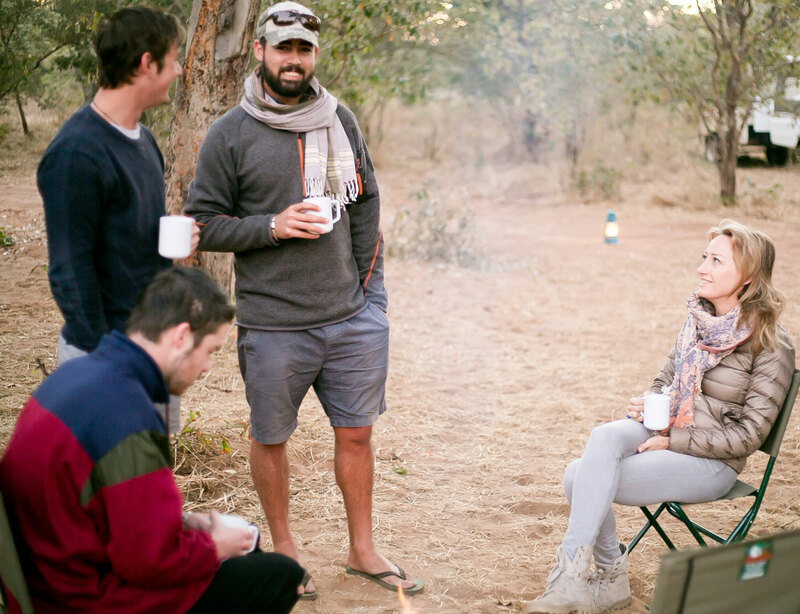 When the day starts to cool off another afternoon game drive follows tea, and good sightings are revisited or areas as yet unexplored are visited. 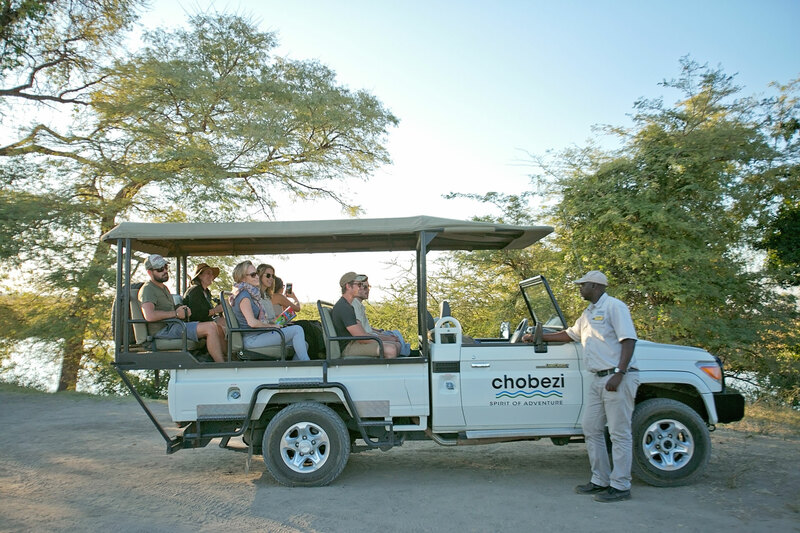 Chobe National Park has a wide variety of game—the cats and large herbivores such as elephant and buffalo being a highlight, but rarer game such as Puku and Roan antelope along with many more common antelope can be viewed here. 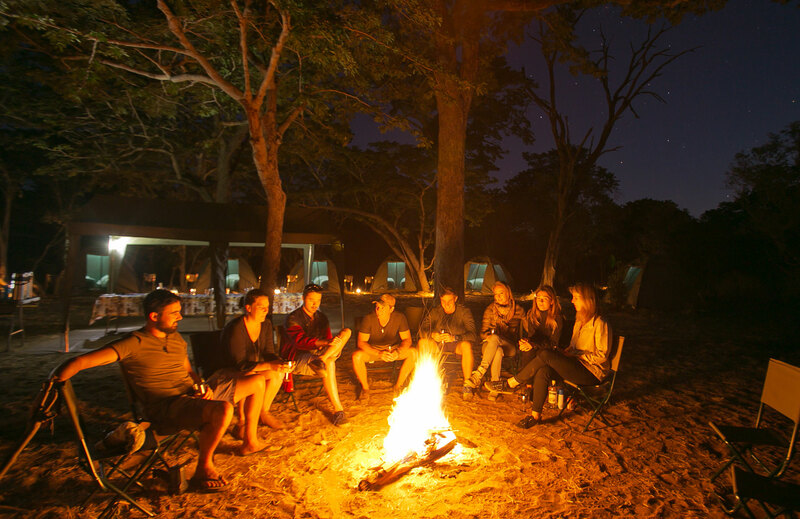 Return to camp after sunset for a reflective fireside chat. 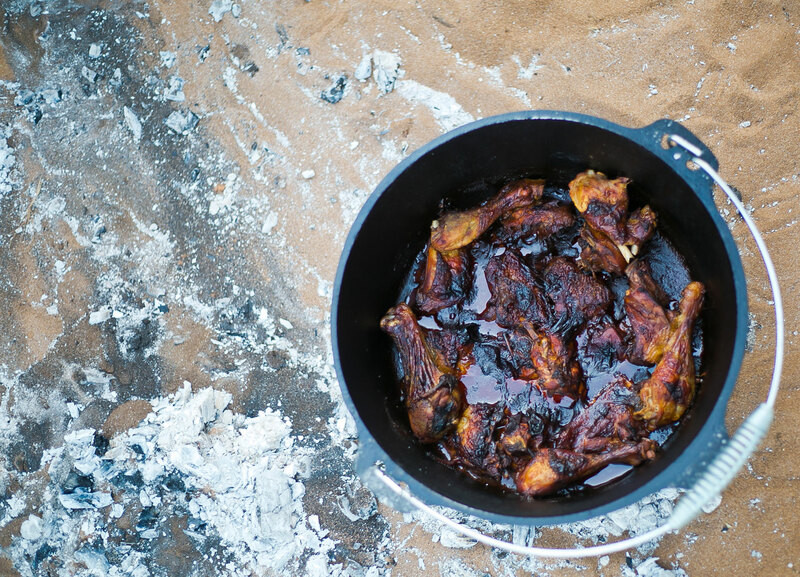 Dinner follows, as always accompanied by the unforgettable sounds of the African night. 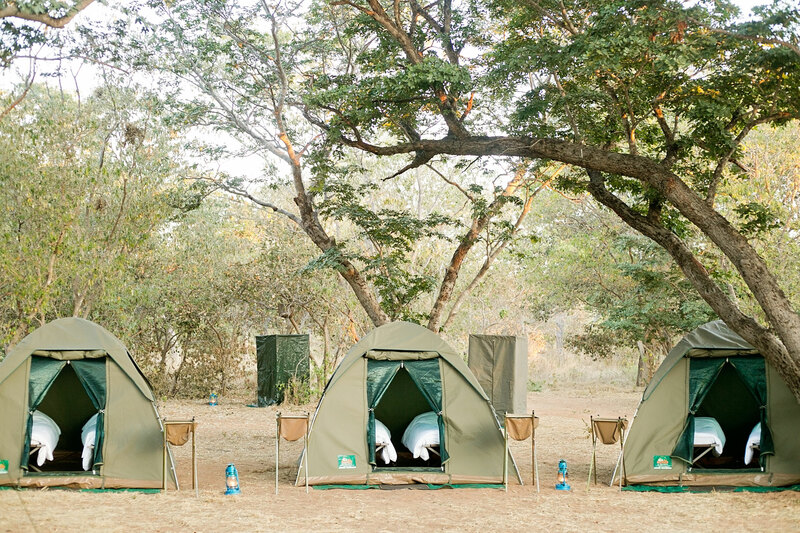 After another “dumela” dawn awakening and breakfast, guests leave the national park. 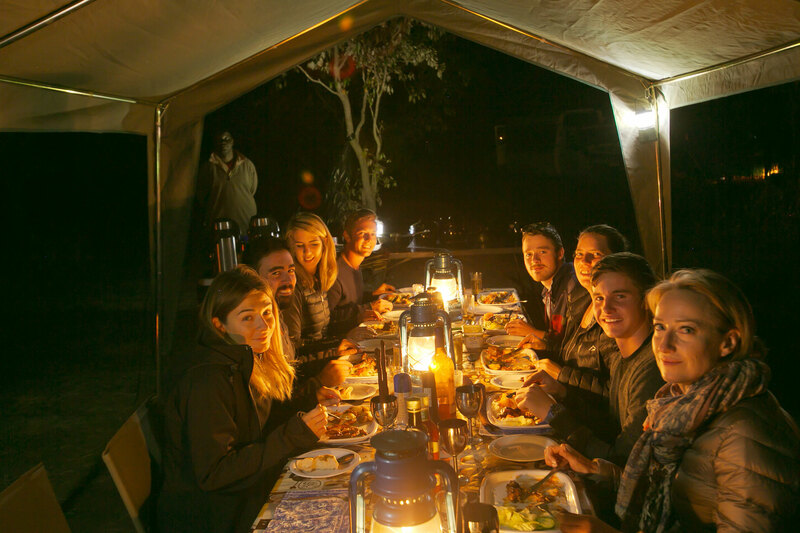 This last drive may even prove to be the best and will with the others remain etched in memory as a truly great African experience. Guests are dropped off at Kasane/Kazungula borders by 08h30.